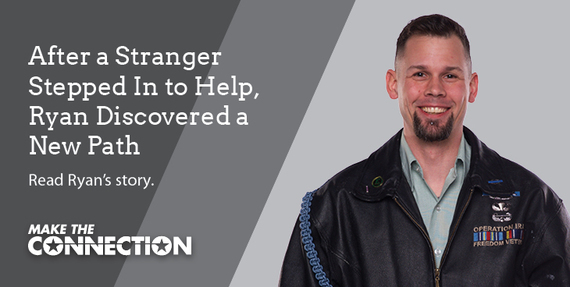 Today, Norman Hooten is far-removed from his days of battling opposing forces across the globe and has taken on a new mission of tackling the opioid epidemic facing our nation’s Veterans. 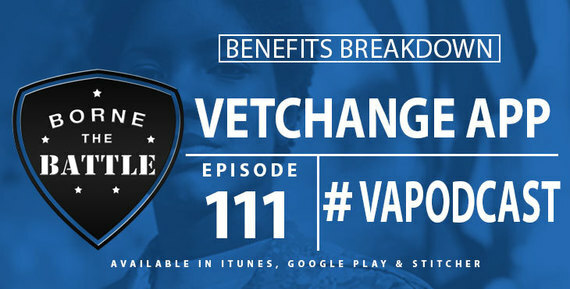 He is a clinical pharmacist who just finished his residency with the West Palm Beach VA Medical Center. 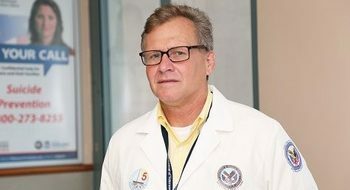 After rotations in several clinical areas at the medical center, Hooten discovered a passion for working with Veterans recovering from substance use disorder. 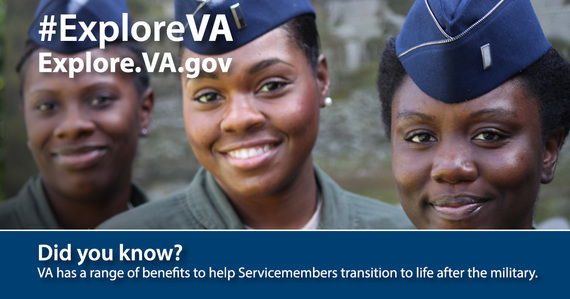 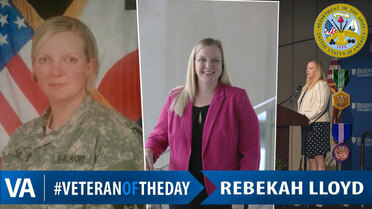 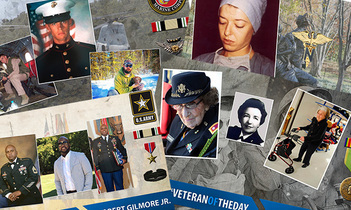 This week we honor Army Veteran Rebekah Lloyd.